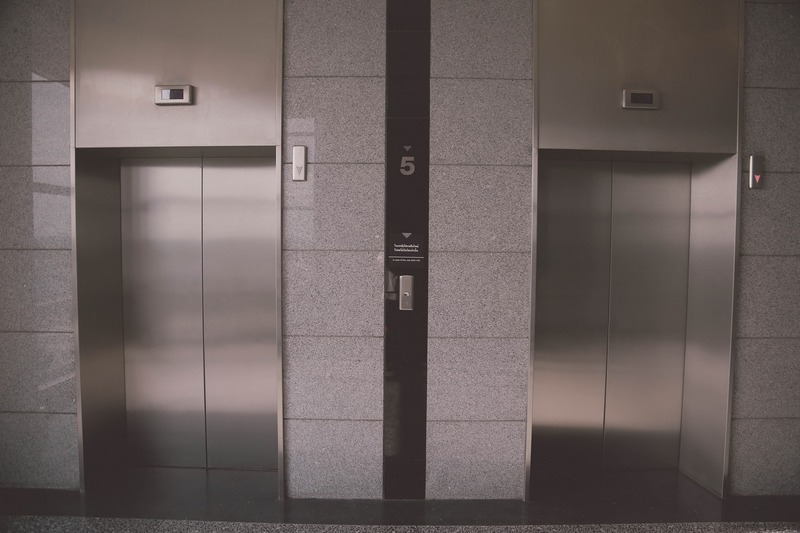 With the continual increasing cost of building maintenance and repairs, many property owners and managers are looking to upgrade their existing lift equipment. This may be to improve the reliability of existing equipment, reduce their power consumption or simply to enhance the appearance of the building. Bourne Lifts can offer a tailored solution to suit any budget. Our team can discuss your unique requirements, meet with stakeholders and formulate a strategic plan to ensure the optimal use of any current or new equipment. Current trends suggest that many owners prefer to remove the obsolete equipment and replace with new low energy lifts. Bourne Lifts also have the in-house resources to carry out this type of upgrade offering you a complete package. This is particularly useful in developments when no project manager is available. Bourne Lifts can handle the whole project from the initial concept through to lift construction and handover. Our services however don’t have to stop there. In addition to design and installation, we also offer warranty and maintenance contracts to suit – please contact us for a quotation.